Rental properties are worth more money and can bring in more income if they’re in good condition. Although remodeling can be expensive, there are a variety of affordable upgrades that property owners can make to increase their monthly rental income. These five projects can help you make your rental property more impressive for potential tenants. Damaged, scratched or stained cabinets can affect the entire look and feel of the kitchen. Replacing cabinets can cost as much as several thousands, depending on the type, size and quantity of cabinets. Luckily, cabinets can be refinished for a much lower price. To refinish a set of kitchen cabinets, start by removing the doors and drawers, hinges and knobs. Clean the inside, then lightly sand down the old finish to the doors and draws to create a rough surface. Fill nail holes and scratches with wood filler, then sand them down again once the filler has dried. Clean the surface of the cabinets one more time, then apply stain or paint. Apply multiple coats as needed. You may also want to consider replacing the doors and draws if they are built from a different material. Simply changing the handles and/or knobs can create a fresh new look as well. There’s a reason why paint is a no-brainer for sellers, and landlords should always keep this in mind. It’s relatively cheap, and adds a lot of appeal to a property instantly if done correctly. Depending on the colour you choose, repainting the walls can make a room look cleaner, brighter and more spacious. When selecting a colour, paint sample squares on the walls and wait for the paint to dry fully before making a final decision. Neutral coloured paints have wide appeal and are easy to match to a range of furniture styles and colours, so neutral colour palettes are preferred by many renters. Avoid hard to clean flat finish paints. Satin and eggshell finishes are relatively easy to clean, which makes them more appropriate for a rental property. Replacing plumbing and electrical fixtures in the home is an inexpensive way to make a dated property look more modern. Avoid purchasing bottom of the line fixtures, as they are more likely to break quickly and will need to be replaced soon. When shopping for plumbing fixtures, look for low-flow models that save water thus money on utilities. Regardless of whether or not tenants are paying the water bill, low-flow fixtures can impress tenants because they’re eco-friendly. 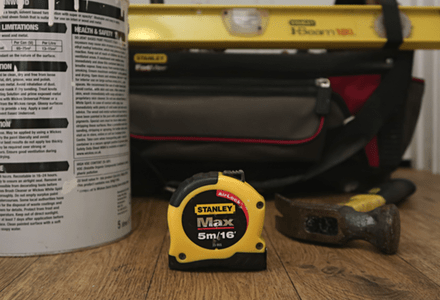 If replacing plumbing and electrical fixtures, don’t forget to purchase the proper tools. A basin wrench might be necessary when replacing a tap, while a voltage tester is useful when working with electricity. Carpeting can be difficult to maintain in a rental property. In homes where carpeting covers hardwood floors, removing the carpeting can save money while improving the appearance of the home. To remove carpeting, pull it up starting at the corner of the room and tear it into small, manageable strips. Tear out the padding underneath, then use a pry bar to gently pull up the carpet grippers. Remove any remaining nails or staples with needle-nose pliers. If the hardwood underneath doesn’t require any refinishing, this project can be completed in a few days time for little cost. Damaged drywall is easy to repair with a patch. Purchase a drywall patch from a local hardware store or home improvement centre. Install the patch over the hole, then cover the patch with drywall plaster. Sand down the plaster until it is flush with the wall. Once the patch has dried and been sanded, paint over the damaged area until it matches the rest of the wall. These relatively easy, low-cost upgrades can improve the overall appearance of your rental property while also making your rental property more desirable to tenants. If you’re thinking about performing these upgrades on your own without help from a contractor, give yourself extra time. DIY projects often take longer than projects completed by contractors. Taking your time will help ensure that you’re able to make the improvements properly. Written by: Ryan Tollefsen at www.akhomeshow.com. Is it really possible to invest in real estate with no money? 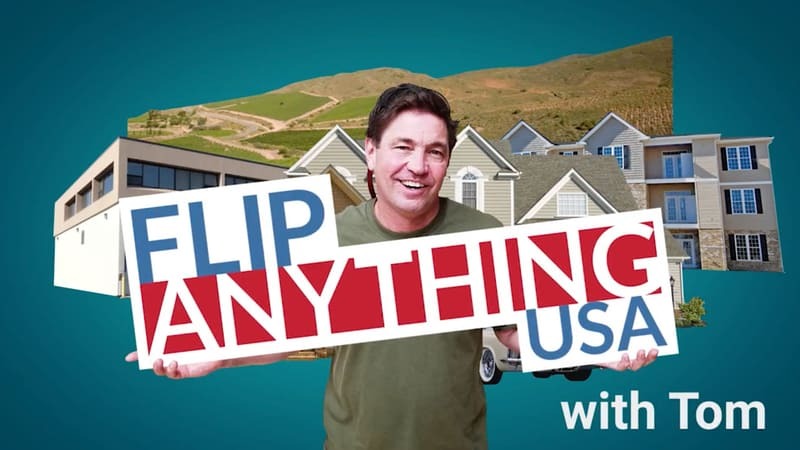 In this video I interview Tom from FlipAnythingUSA and he has over 30 years experience with investing in both residential and commercial property. And yes, he has experience with buying houses and commercial buildings with no money. Why have you decide to share your knowledge of real estate investing with no money now, after all these years? 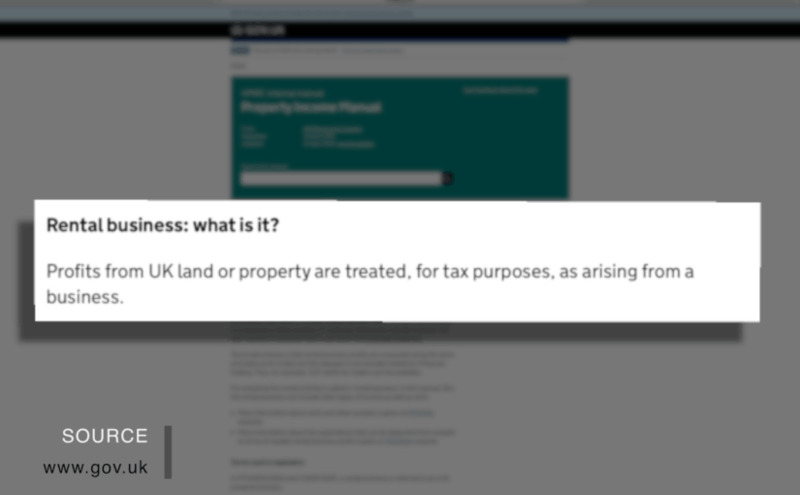 How does someone start out in property investing if they don’t have any funding or money? What direction do you see your YouTube Channel going in, in the future? How to invest in real estate: No Money, No Problem! Don’t listen to nay sayers. It’s the Deal! If you have any questions for Tom, please leave them in the comments section below and he will be sure to reply.